With Skipton set to play host to the Hinterlands Film Festival in May we’re excited to reveal that we will be hosting the trail-blazer for the event! As lovers of great entertainment and incredible experiences we’re delighted to be screening two of Skipton and London based Tempo Productions most critically acclaimed films on May 10 and 12 – events which will also officially mark the launch of The Alexander’s Film Club! 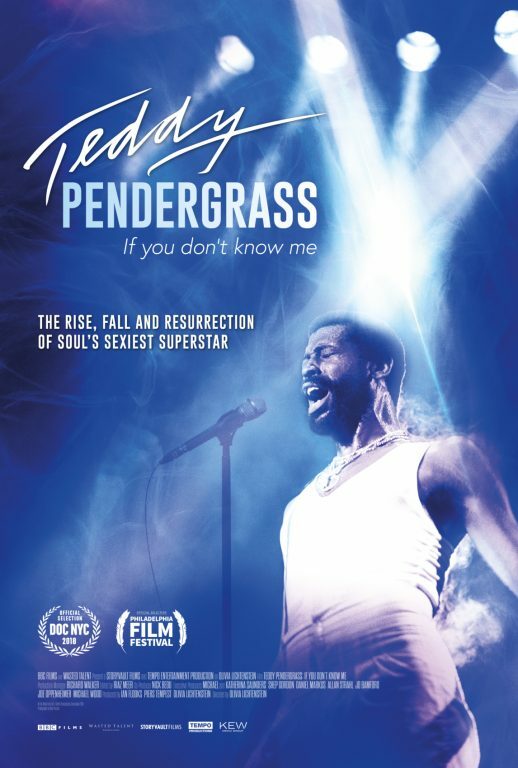 First up on Friday May 10, following its recent, critically acclaimed UK premiere at the BFI, and audience award win at the Philadelphia Film Festival, we’ll be screening the untold story of one of the greatest soul singers of all time, Teddy Pendergrass. Featuring a superbly soulful soundtrack and previously unseen interviews and archive footage this unmissable documentary is a must for any music lover – and if you’re in the mood for dancing we’ll be following the screening with our very own Soul & Funk Disco! Then to round off what’s set to be a very special weekend at Alexander’s, on Sunday May 12 we’ll be screening ‘Oyster Farmer’ with an introduction from the film’s producer, Piers Tempest – as well as serving up a gourmet Australian BBQ in honour the films breath-taking setting and our Australian chef, Luke Dawson. 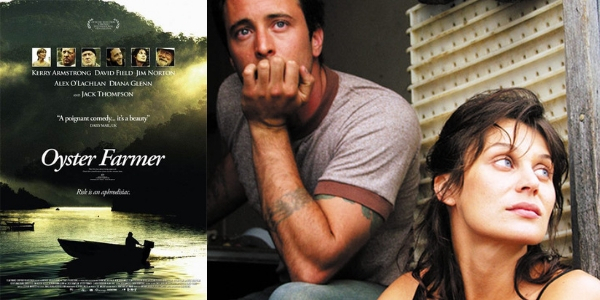 A true feel-good film for the whole family, ‘Oyster Farmer’ follows the story of one man’s mission to leave behind city life and start again as an oyster farmer in one of Australia’s most rural regions. 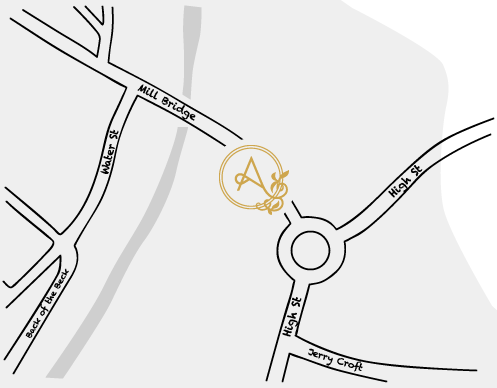 To book your tickets for The Alexander’s Film Club simply click ‘BOOK’ in the top corner of this page or call 01756 228030 to speak to a member of the team. Concessions include children aged 15 years and under, students (with a valid NUS card), and senior citizens.